Veuve Clicquot is bringing their Tour de Texas to Smoky Rose this Saturday (April 7). 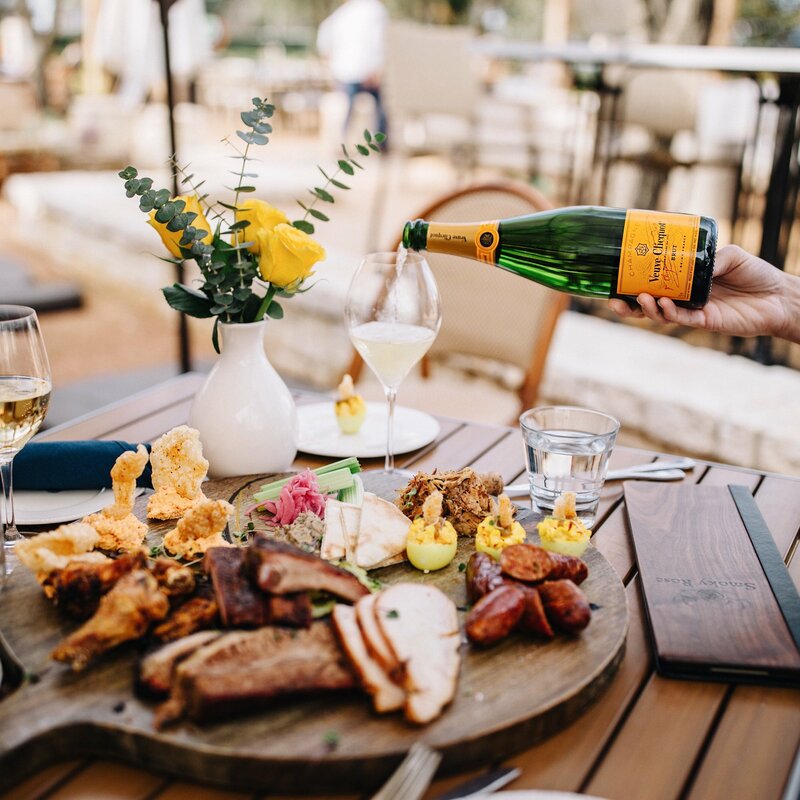 Join Veuve Clicquot for delicious pairings, fun games, and of course, plenty of discounted Veuve Clicquot champagne (yellow label and Rose) for purchase. Every bottle you buy also comes with a free appetizer (deviled eggs or brisket queso)! Stop by Smoky Rose between 11 a.m – 4 p.m. for all the fun this Saturday. Smoky Rose is located at 8602 Garland Road. Previous Previous post: Sushi Marquee attempts world record for largest group sake bomb and you’re invited!